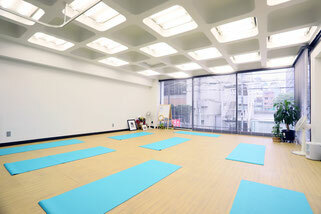 東京 神田の「ヨガスタジオ/ヨガ」インストラクター養成講座Yoga eliminates stress while putting body and soul on a diet! 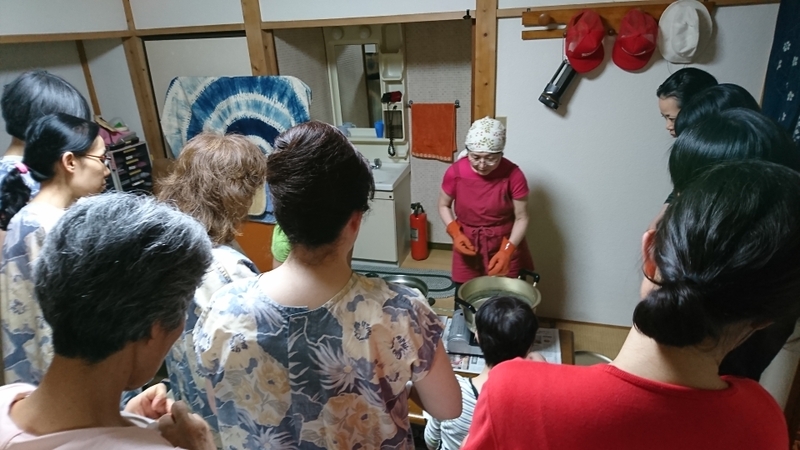 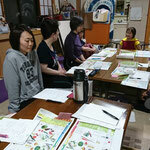 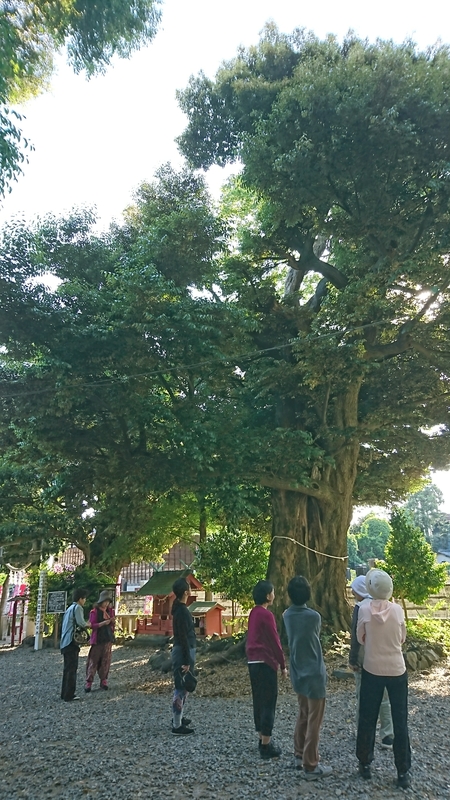 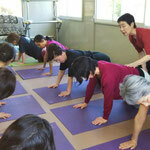 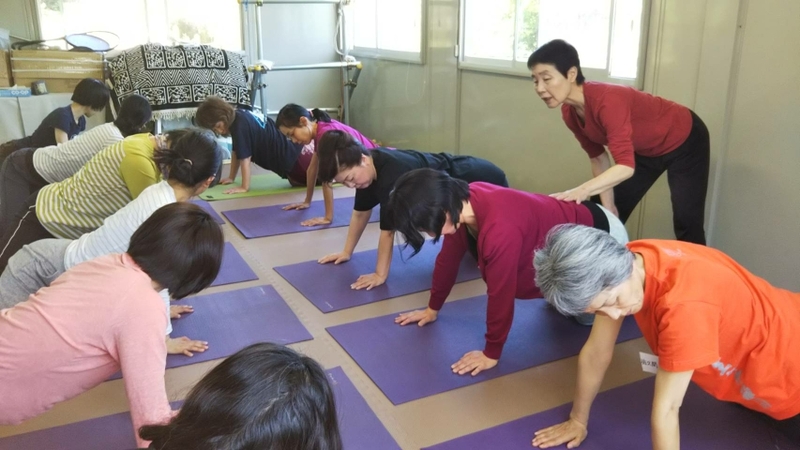 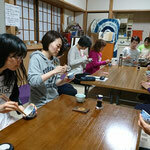 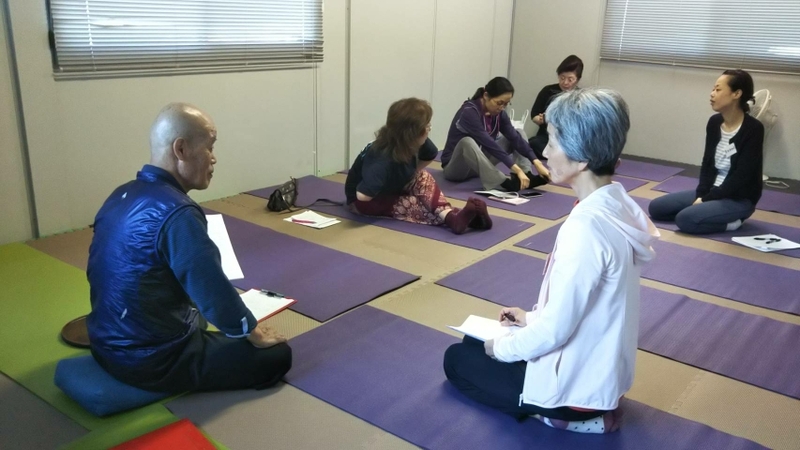 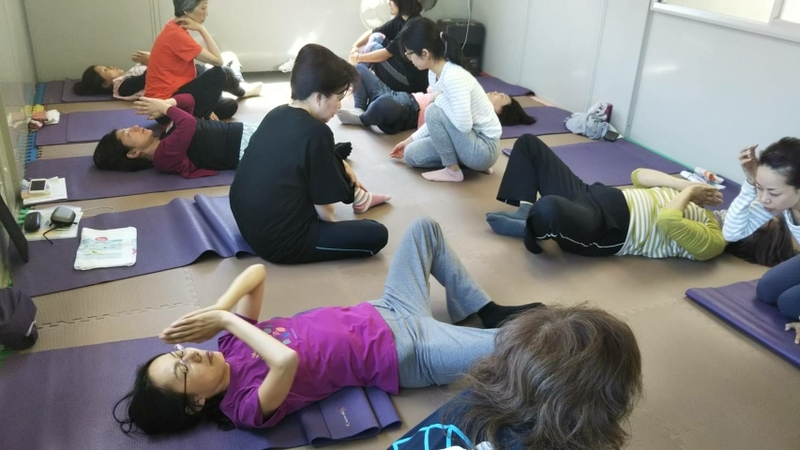 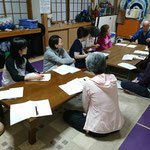 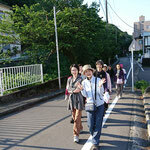 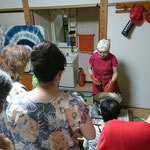 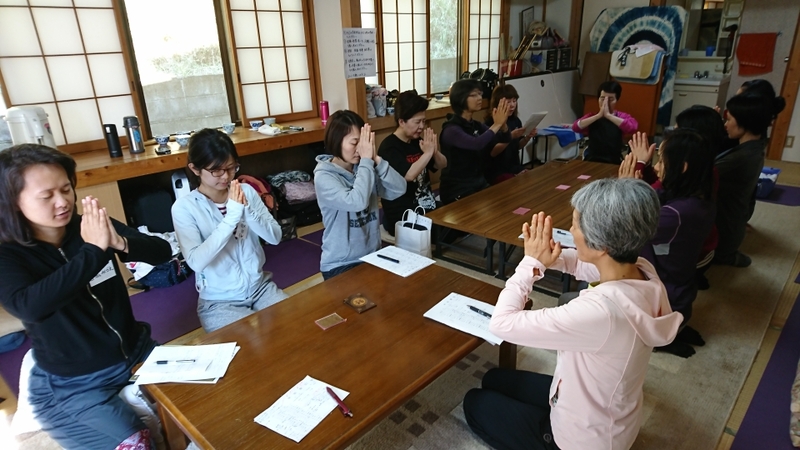 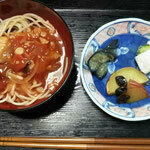 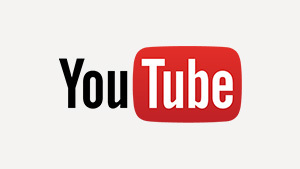 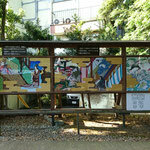 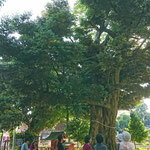 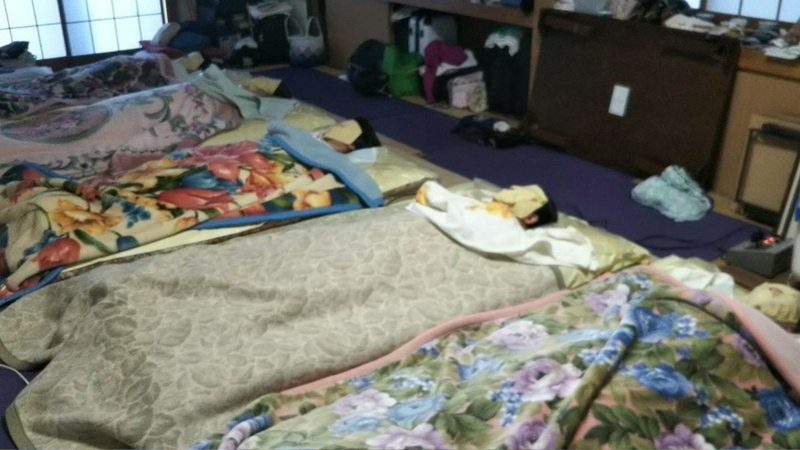 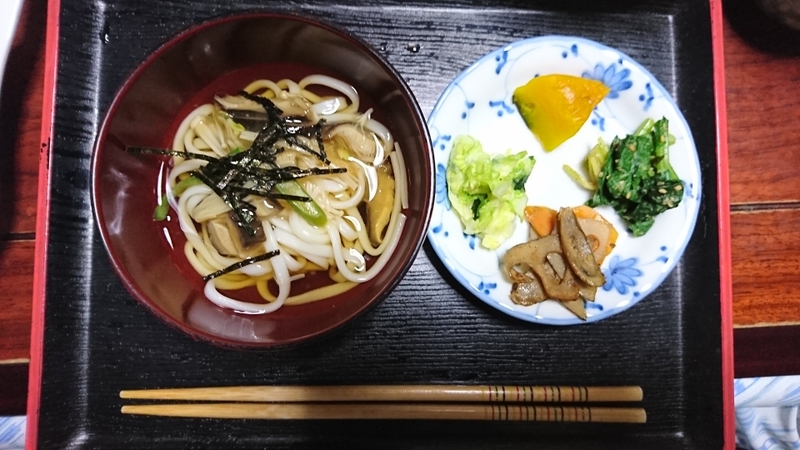 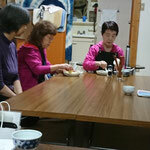 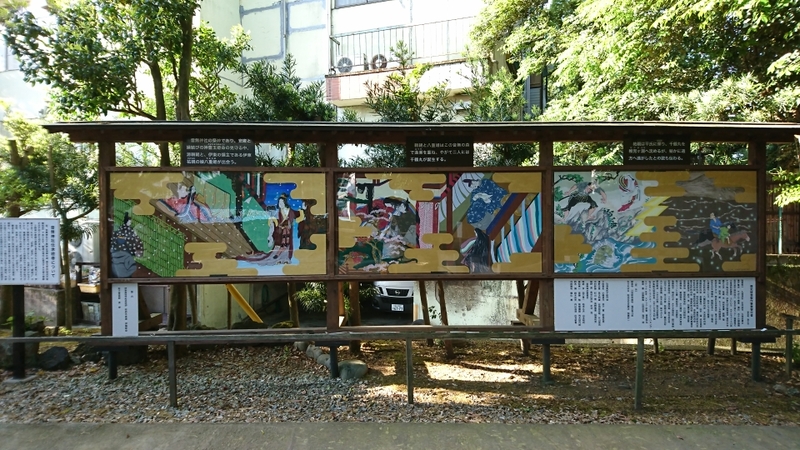 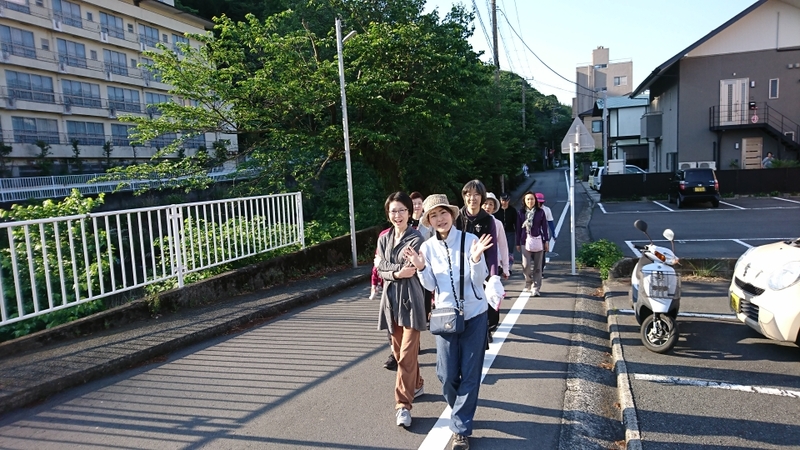 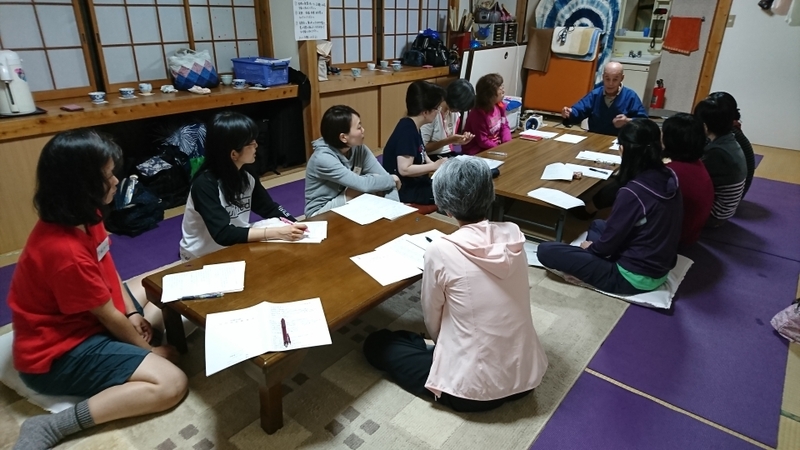 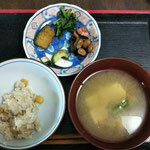 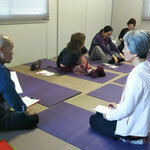 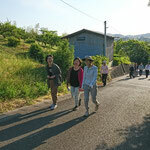 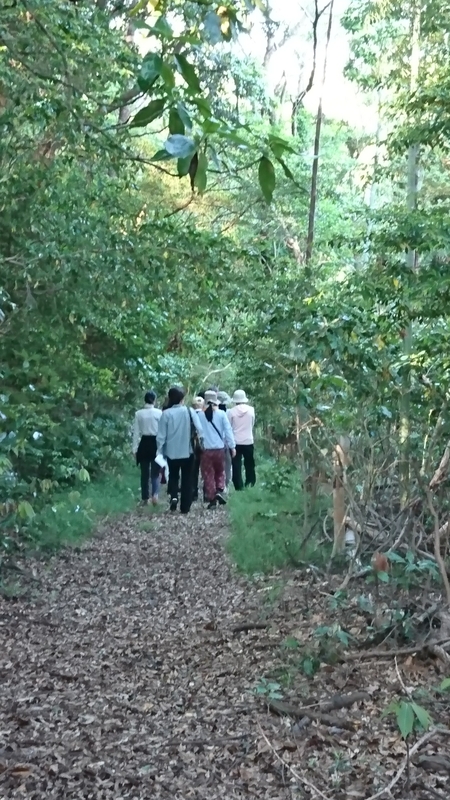 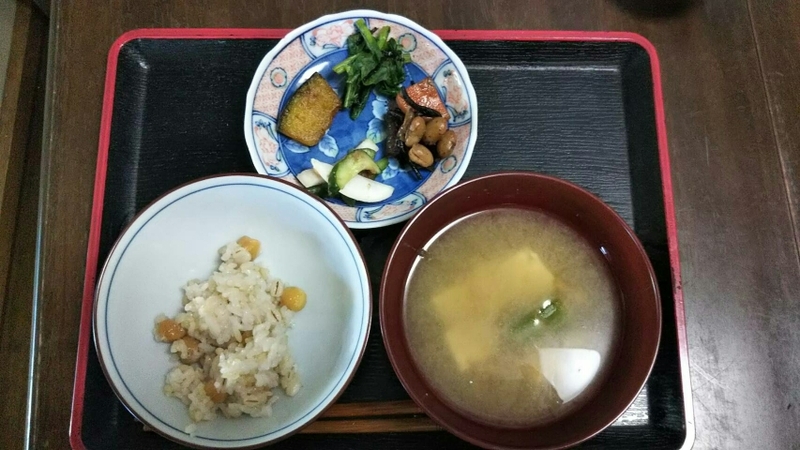 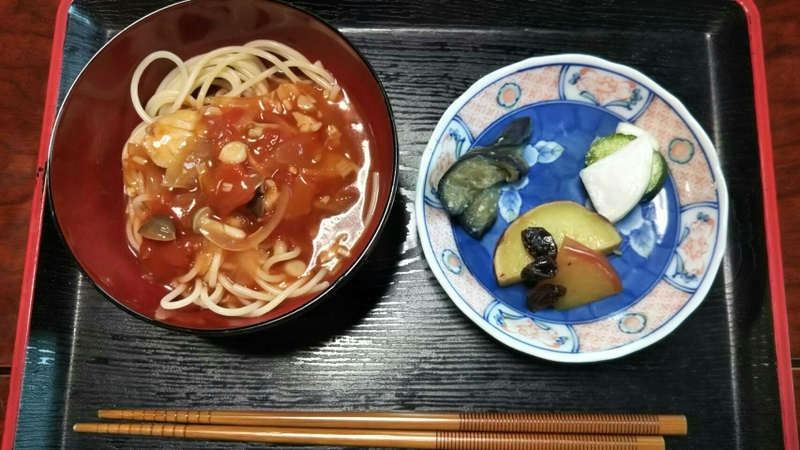 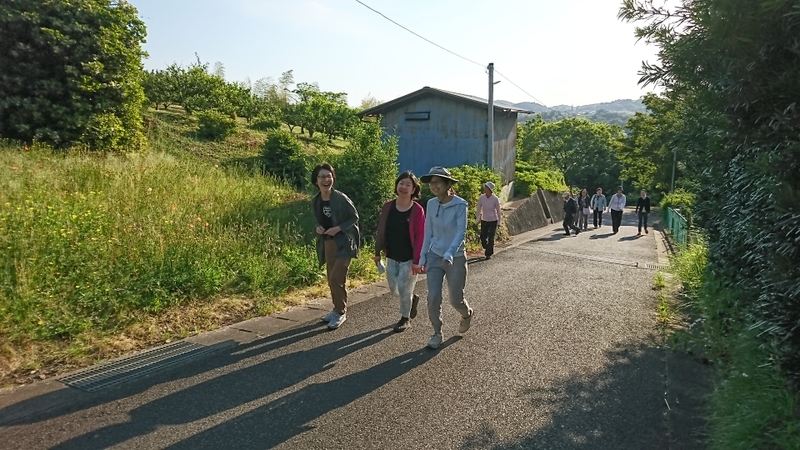 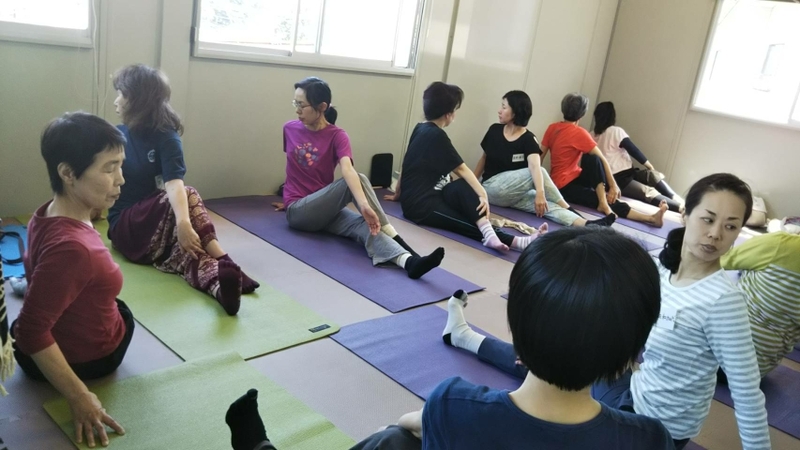 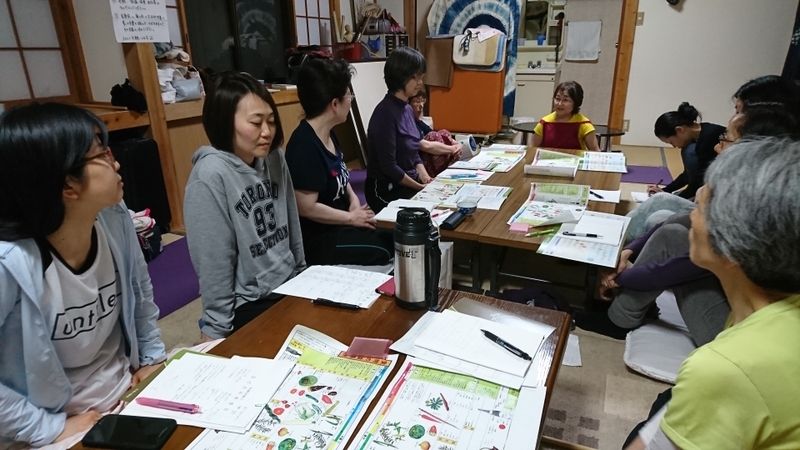 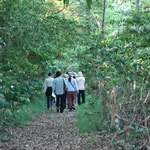 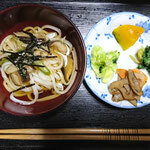 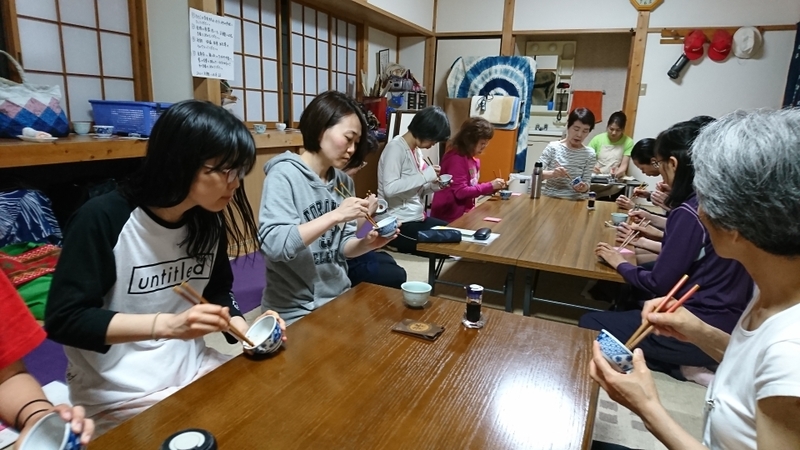 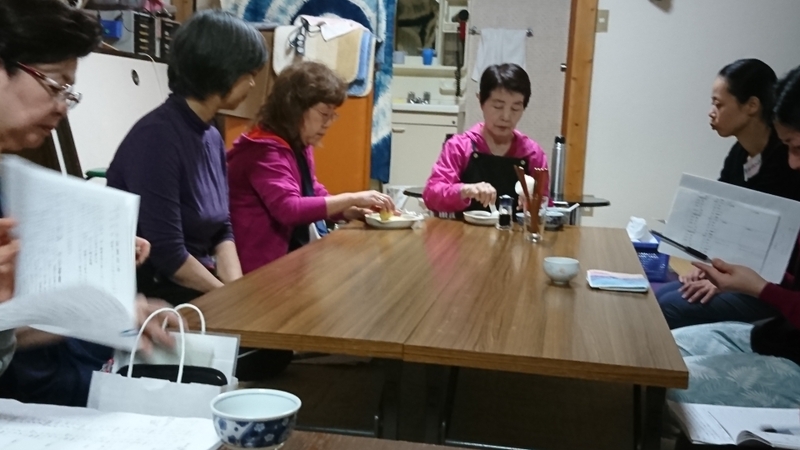 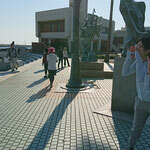 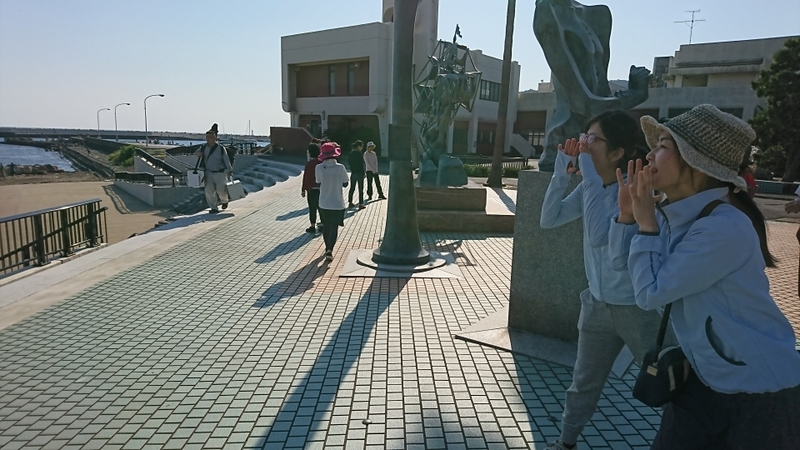 - "Family Yoga" is in Kanda 〒101-0044 東京都千代田区鍛冶町1-9-1 第二大久保ビル4階1-9-1 Kajicyo Chiyoda-ku Tokyo, Japan | 2-minute walk from JR East Kanda Station. 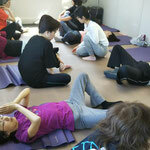 Family Yoga Inc. ALL RIGHTS RESERVED.